Your expert partner for advanced subsea engineering. 4Subsea has the experience, knowledge and tools to perform the most challenging engineering tasks, developing optimal, tailor-made solutions together with our clients. We aim to be a leading global provider of independent engineering services related to drilling, completion/workover and wellhead systems. 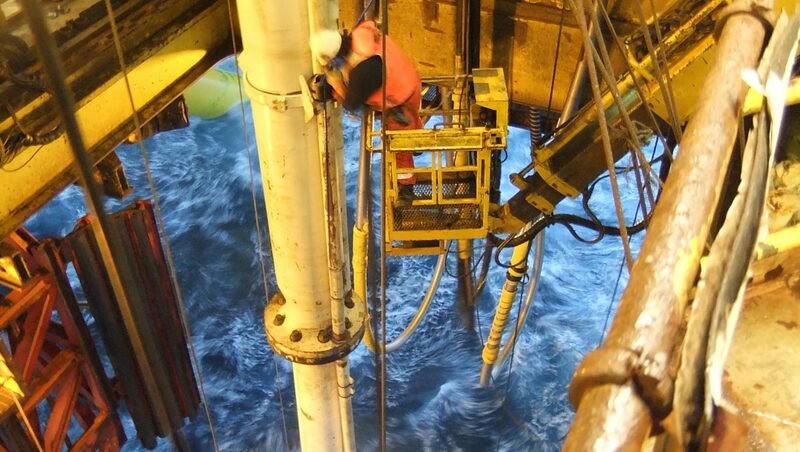 4Subsea offers drilling and well intervention services to extend the life of producing wells. We help operators perform offshore drilling, completion, and intervention operations safely and efficiently. Our data reservoir of structured analyses results and riser response measurements provides quick turnaround times and high quality assessments. We offer the unique combination of advanced analyses using state-of-the-art tools with offshore experience. We deliver our engineering services with OrcaFlex, Riflex, Shear7, MSC Marc, MSC Apex, and LS Dyna as part of our toolbox.